Today’s modern horror audiences are, in large part, heavily desensitized to extreme violence and gore. They’ve seen it all, and making a horror film that truly manages to get under a viewer’s skin is no simple feat. It’s no longer just about shocking images of blood and torture. It requires a truly skilled artisan to effectively invoke a nightmare-inducing atmosphere. 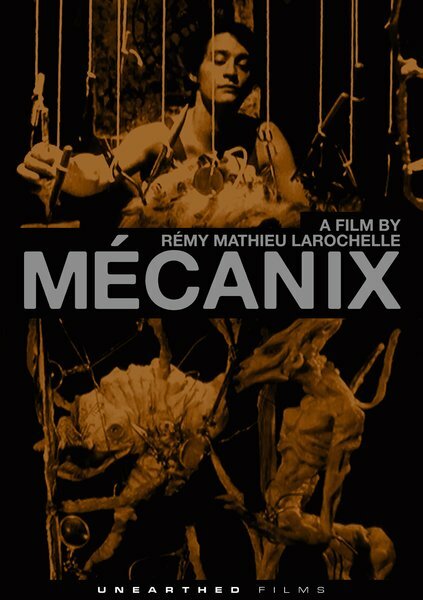 Mecanix is the kind of film — through its combination of strange and extraordinary visuals and impressive sound design — that manages to do just that. 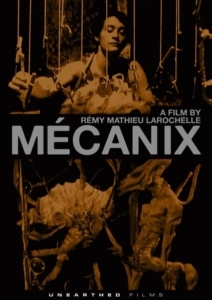 Mecanix is one of the newest releases from Unearthed Films — a company known for its celebration of fearless and innovative extreme horror, cult, and underground film. The movie was written and directed by Rémy M. Larochelle (a former graffiti artist who fell in love with animation) back in 2003. It’s a Canadian film, written in French with English subtitles. But don’t let that detract you from seeing the film. The film is a tight 70 minutes, and there’s actually very little dialogue to read. Most of the story is told through haunting visuals rather than narration. 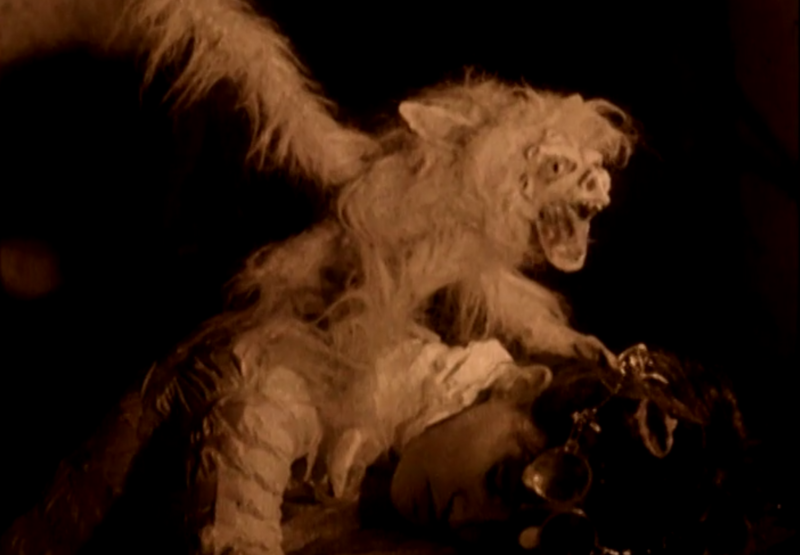 Larochelle creates a nightmarish, post-apocalyptic world; a twisted fairytale where the last human beings on earth are forced to be the slaves to mechanical beasts. The only hope for mankind is something known as the embryo, the origin of everything. Mecanix is unusual in almost every imaginable way. It’s a remarkably strange film, and I mean that in the best possible way. First, there’s the overall aesthetic. 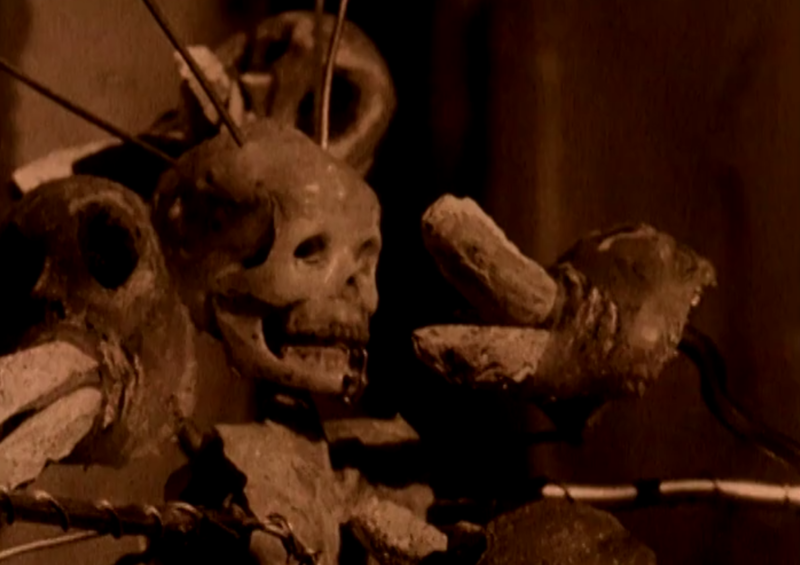 Shot entirely in a studio on grainy 16mm film with a heavy sepia tint, the movie has the look of old silent films. 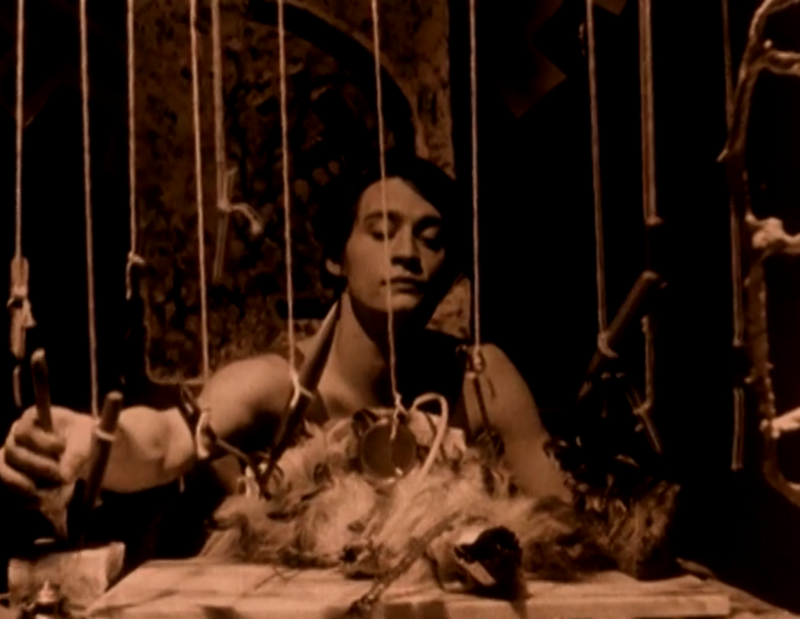 Second, there’s the unique combination of limited live action scenes flawlessly integrated with wonderfully odd and captivating stop motion creature effects. Finally, this movie differentiates itself through its non-traditional narrative approach. It’s one of those films where plot definitely takes a back seat to mood and atmosphere — creating more of a visceral viewing experience. But that’s not to say there isn’t significant meaning to be found in this film. Just don’t expect the kind of easily digestible and straightforward storytelling you may be used to. I’m hesitant to compare this to other films because it belies how utterly original and innovative this movie truly is. But some comparison may be helpful to those wondering what kind of viewing experience to expect. While watching it, I was reminded (both in style and content) of Tetsuo: The Iron Man, the 1989 Japanese cyberpunk horror film by cult director Shinya Tsukamato, and Begotten, the 1990 American experimental fantasy horror film by E. Elias Merhige. While Mecanix doesn’t quite rise to the level of Testsuo, I’d say it’s a far more palatable and entertaining film than Begotten. 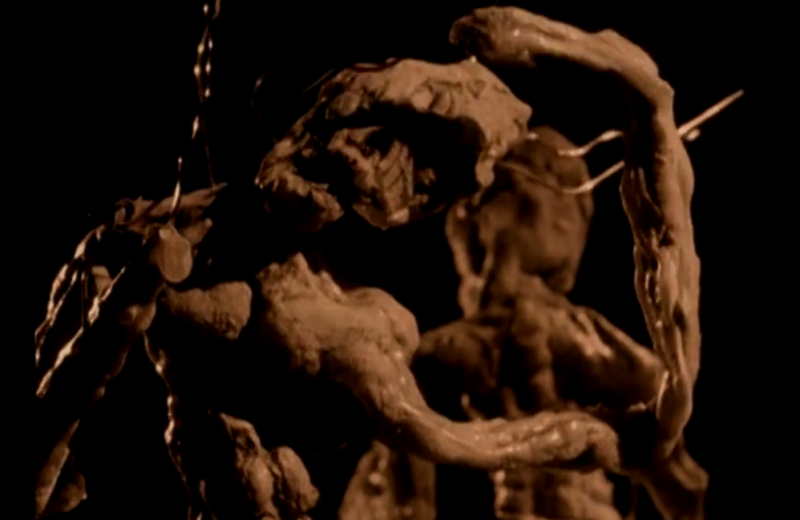 For further comparison, there are definitely some similarities to David Lynch’s surrealist body horror film Eraserhead and Guillermo del Toro’s dark fantasy film Pan’s Labyrinth. Ultimately, the movie has some very interesting things to say about technology and the meaning of human existence. If you’re a fan of traditional, plot- and character-driven, linear narrative, this may not be your cup of tea. 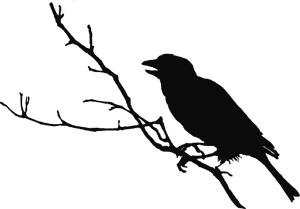 However, genre fans who appreciate a more surreal, experimental, or art house sensibility should definitely make a point to check this one out. Whether you love this movie or find the disorienting style too off-putting, it’s hard not to truly appreciate the artistry involved here. Visit the Unearthed Films website to purchase the film on DVD. Mecanix is also available on demand via Amazon Video and other digital streaming channels. Thank you from the filmmakers! Our pleasure. We really loved this one!